Foreclosure cleanout is a huge deal. It involves a whole lot of labor and other effort to get it done right. Then, there’s the matter of cleanup, repairs, and disinfecting. Thereafter, you need to refresh the curb appeal. Only then, will the home be totally ready for showings. To get it on the MLS as quickly as possible, you’ll need a foreclosure cleanout service to fast-track the process. Then, you can show it to sell it and put your focus on other listings. 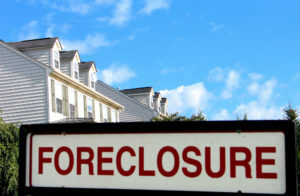 What’s Involved in a Foreclosure Cleanout? 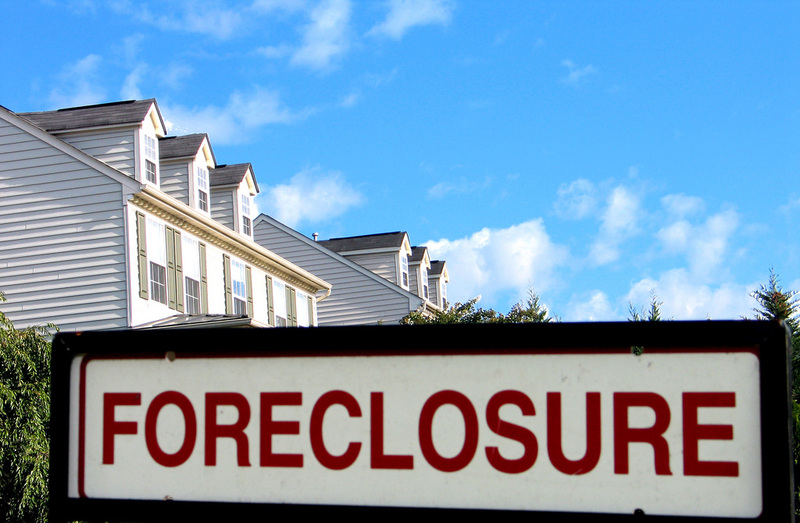 The real question is, what’s not involved in a foreclosure cleanout? The answer is: very little. A professional foreclosure cleanout crew will take care of abandoned furniture, appliance removal, yard waste clean up and removal, and much more. Plus they know what to expect. If you’ve never had a distressed property listing, you’re in for a completely different experience. While you might believe you can handle it on your own, it’s typically just too much for a single person (or even a few people). The trouble is, you just don’t have the experience, tools, or equipment to get it done. Not to mention the fact that there’s all kinds of recycling rules you must follow. Otherwise, you’re risking fines and more trouble. It’s done quick. Make no mistake about it. A foreclosure cleanout is a whole lot of work. In fact, it’s going to take far longer than you probably estimate. That’s time away from marketing your other listings, hosting showings, and other more productive activities. Avoid unpleasant surprises. If there’s a nearly sure thing about a foreclosure, it’s that it probably is full of surprises. Not just one or two, usually a whole lot more. It’s common for pest infestations, squatters, and other unpleasantries. Easily save salvagable items. There just might well be things that are salvageable. Those are great items to store away for future use. A foreclosure cleanout service wil put these aside for you. All recycling rules are observed. With a foreclosure cleanout crew, you won’t have to worry about observing all the recycling rules. That alone can save you from unplanned expenses.